​Ragini Dey was born in the city of Mirzapur, Northern India. 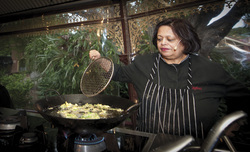 Her family travelled extensively through India experiencing food from many different regions and experimenting with different recipes. Ragini graduated in political science in Delhi before moving to Mumbai to work in a catering school. 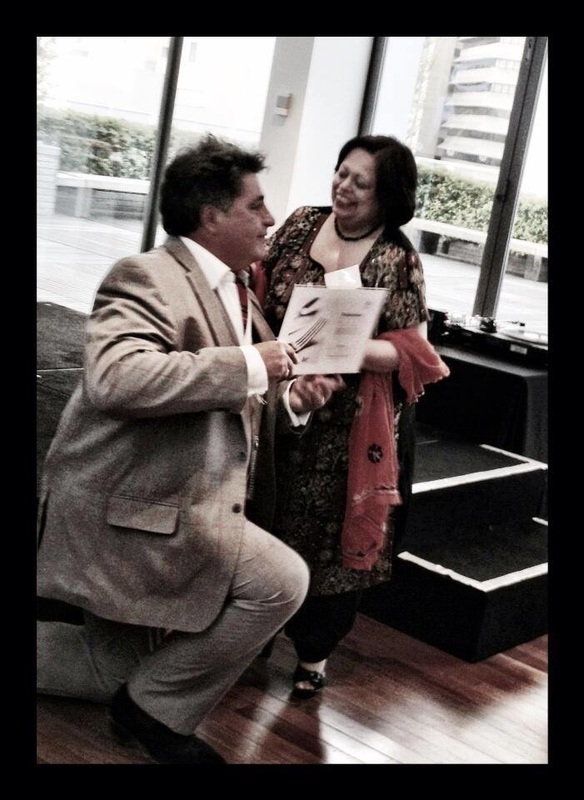 She emigrated to Australia after her husband accepted a job with the Hilton Hotel in Adelaide. 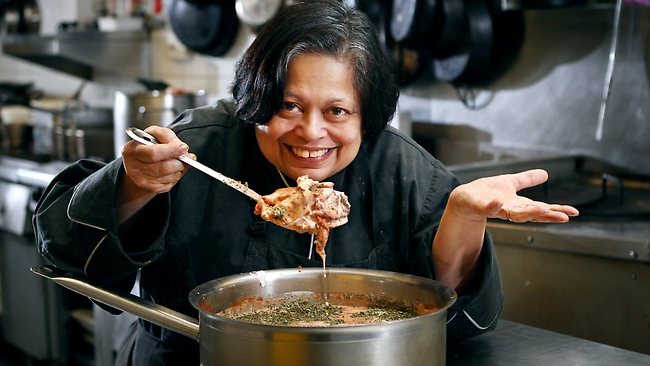 After several years teaching and cooking Indian food for establishments such as South Australia’s Government House and dignitaries including Donald Bradman, she eventually opened Indian restaurant The Spice Kitchen. 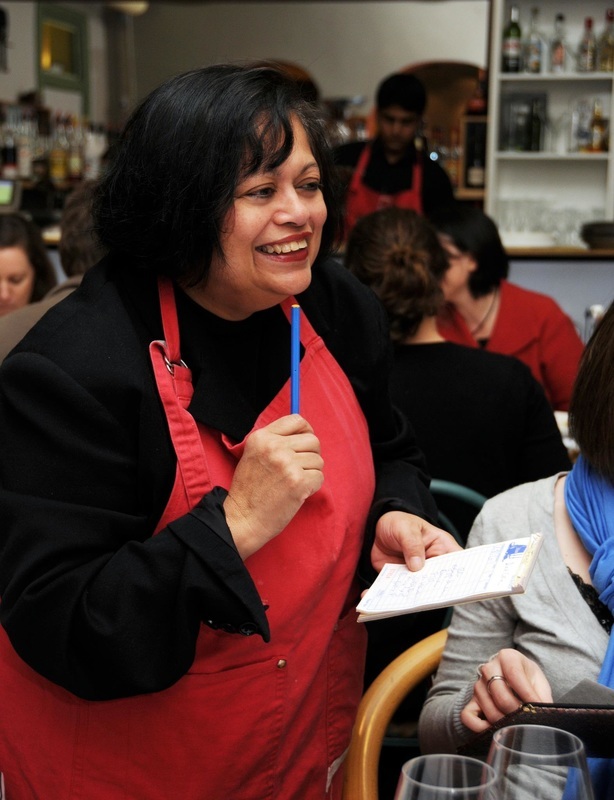 It was such a success that it expanded to include Indian cooking and spice-appreciation classes and became renowned for making everything from scratch, right down to the pickles, chutneys and spice mixes. 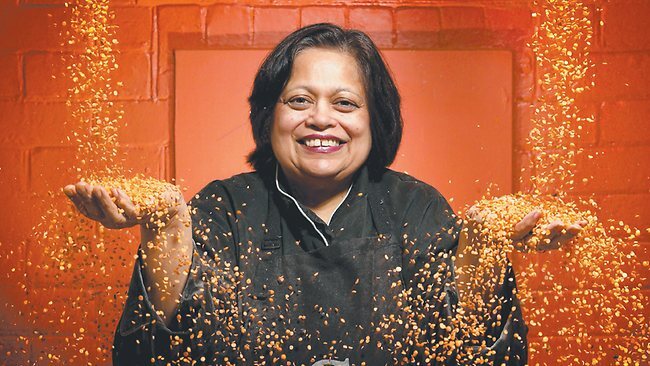 Ragini Dey is now considered one of Adelaide’s finest chefs. 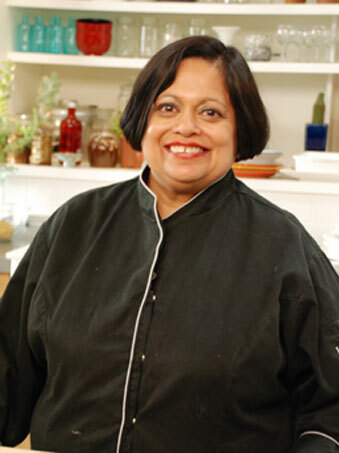 Spice Kitchen when directed by Ragini Dey had received several awards and accolades.